Preview: WebVR & Web Payments at FullStack 2017! Ada is speaking on the first day right after Douglas Crockford (so no pressure Ada! 😉). Ada will be talking about Virtual Reality and the future of the Web — sharing the awesome potential of WebVR and showing some of the demos that blew minds at the recent CSS Day! 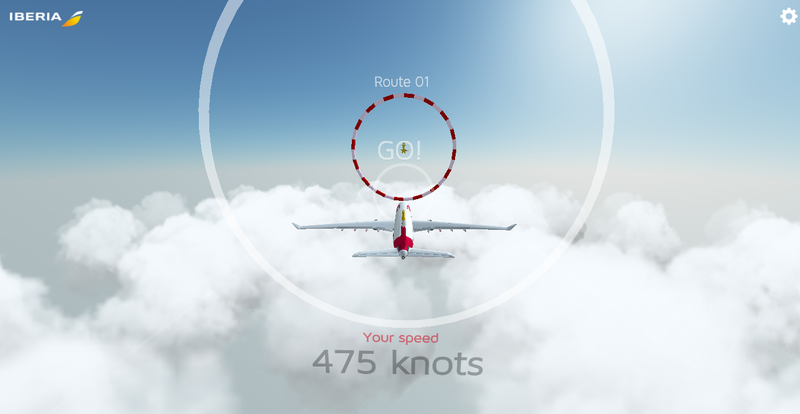 If you feel that WebVR is too new to start exploring already, you might be interested to know that the API has been in development since 2014 and companies like Pearson, Renault, Iberia, TUI Group and more have all been starting to work with it. Side note: Our colleague uve will be speaking more about how companies are using WebVR today, at WebXR Paris on July 5th! On Day 2 of FullStack, I’ll be giving a 15-minute tour of Web Payments. Did you know around 70% of online checkouts are abandoned — with a study showing the abandonment rate is nearly 25% higher on mobile than desktop? Over a quarter of survey respondents said the reason was the checkout process was too long / complicated. So if browsers can provide APIs for easy online checkouts, that can be a big win for our customers and us developers alike. 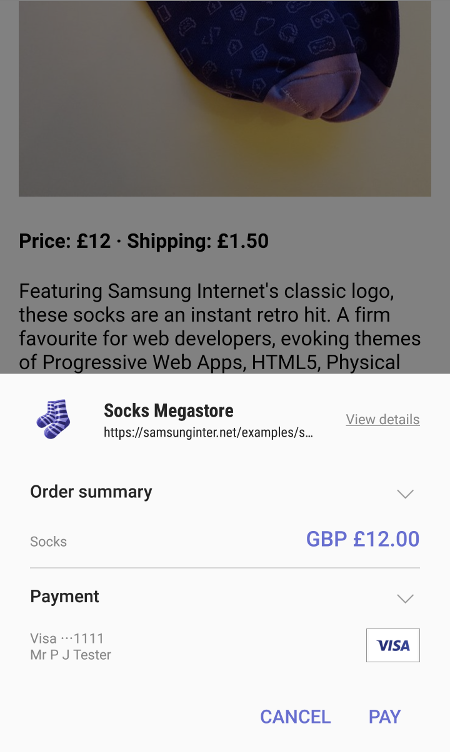 Samsung Internet — along with Chrome and Edge — supports the Payment Request API, a browser-provided UI that you can use to collect your users’ payment and shipping details. I’ll share how to use it in my lightning talk and also introduce the new Payment Handler API.